1. The temperature of heating. 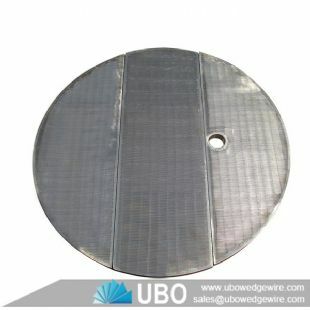 For the quenching treatment of the sieve drum, the upper limit of the heating temperature should be selected for heating. For alloy steel materials, the lower limit of the heating temperature should be used. 2. Optimize the cooling method. An effective method for reducing the quenching deformation of parts and the tendency to crack. The sieve drum is taken out from the heating furnace, and before being placed in the coolant, it is placed in the air for proper pre-cooling, and then placed in the coolant for quenching, in order to facilitate uniform cooling rate of the workpiece portion, reduce deformation and Prevent the tendency to crack. After the mold is placed in the coolant, it needs to be rotated properly, and the direction of rotation should be changed. 3. Tempering treatment control. After it is taken out of the coolant, it must be placed in a tempering furnace for treatment. During the process, low temperature temper brittleness and high temperature temper brittleness should be avoided. For those sieve drums with higher precision requirements, multiple tempering treatments can be carried out after quenching. 4. Quenching treatment operation. 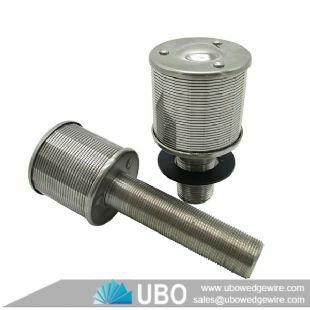 For some products that require wire cutting, prior to wire cutting, quenching and multiple tempering processes should be used to improve the hardenability of the workpiece so that the internal stress can be evenly distributed. 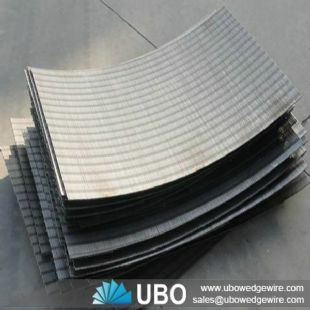 On the basis of the production of the stainless steel wedge filter, it is heat treated to improve its performance and reduce its deformation to make it stronger.